Our staff will harvest and prepare herbal remedies when our herbalists recommend them for your specific healing needs and goals. Our staff will harvest and prepare herbal remedies when our herbalists recommend them for your specific healing needs and goals. 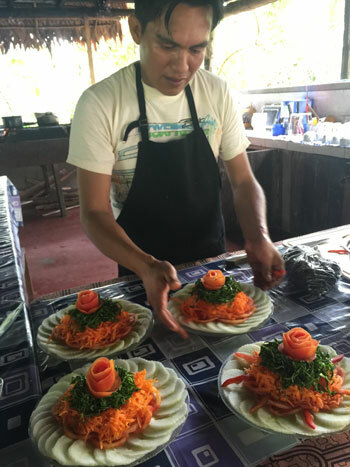 Once a month our staff demonstrate the preparation and process of cooking the combination of Ayahuasca and Chacruna. Many people have read about the beneficial effects of Shamanic diets. Our staff can guide you during a shamanic diet. 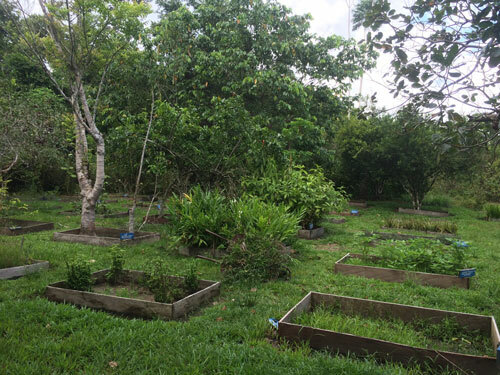 Diets are powerful and useful for advanced students who want to assimilate a specific plant spirit while evolving and strengthening their connection to the wild, natural world of the rainforest. During the diets, the first step is to eliminate salt and sugar. The mind and body depend on salt and sugar to maintain the stability of their connection to the material plane. When salt and sugar disappear from the human blood stream, the mind loses interest in the usual priorities, and the power plants bring you further into the spirit world. Diets have to be orchestrated carefully to be as beneficial as possible for each individual, considering their physical, emotional and spiritual strength and aspirations. Clients on Shamanic diets have minimal contact with the outside world. They are brought small amounts of protein and carbohydrates daily, usually boiled fish and yucca, by one of the Shamans along with their plant medicine. Ayahuasca ceremonies are included in Shamanic diets, to guide the student toward a clear awareness of their spirit allies, mission and priorities on earth. 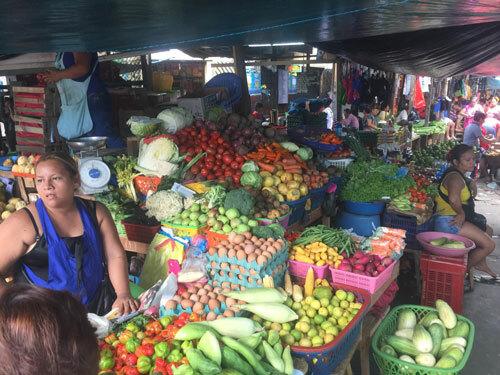 Here at Refugio Altiplano Healing Center, our staff regularly guides clients through diets, and usually starts with a five day diet, and then after a week of recovery begins a ten, and then a 20 day diet. The Shamans determine whether or not the guest is prepared, and if the diet will be beneficial and effectively accelerate their emotional maturity and spiritual progress. Maintaining your strength, awareness and spiritual progress with a balanced diet, meditation, exercise and a positive, stimulating lifestyle is Shaman recommendation to Shamanic aspirants and clients in search of awareness and healing. To go deeper into the spirit world, you don’t necessarily have to take salt and sugar completely out of your diet. You can reduce them, and take larger doses of Shamanic medicine, without weakening your body and lowering your vital energy. We take Shamanic medicine four times a week, so we maintain a stable healthy diet, and take Shamanic medicine in doses to help us experience the level of trance and exploration we are looking for.